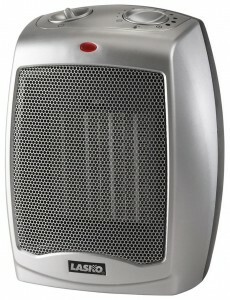 Click here to visit Amazon and you’ll be able to score a Lasko 754200 Ceramic Heater with Adjustable Thermostat for $10. The reviews on this one are good and I’ve seen this go for $30+ at Best Buy, so this is a pretty sweet deal. Amazon prices change frequently, so be sure to double check before you checkout.